A classic Vietnamese pickle that goes with just about everything and can be found throughout Vietnam. Đồ Chua, however, goes especially well with sweet dishes like Braised Pork in Coconut Water (Thịt Kho Tàu), as the sharp pickle helps cut through the pervasive sweetness and creates an element of balance in the meal. 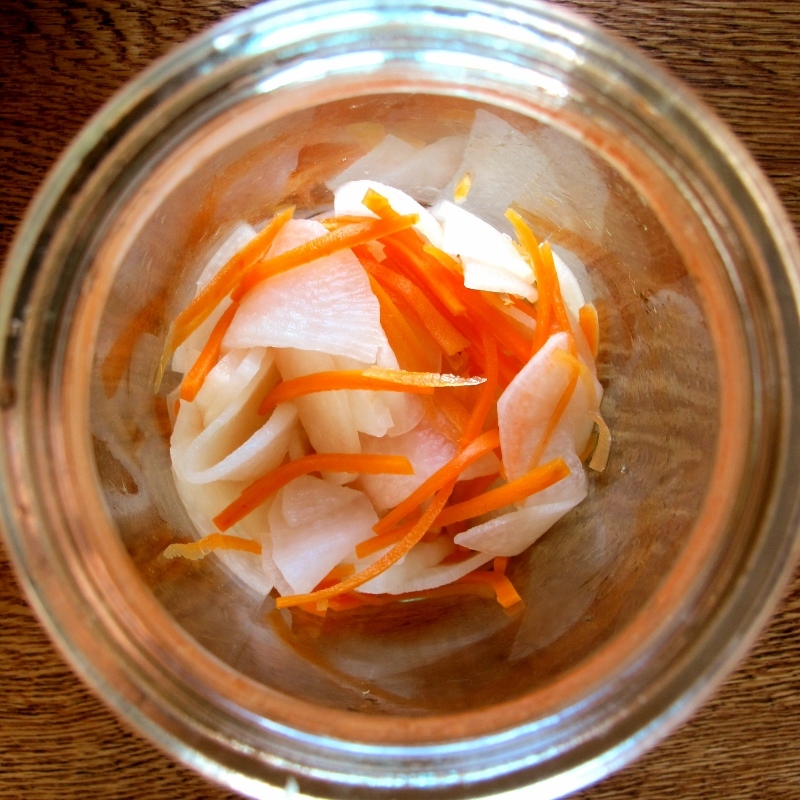 Quick and simple, this pickle can be made and eaten on the same day or it will last for a couple of weeks if kept in the fridge. 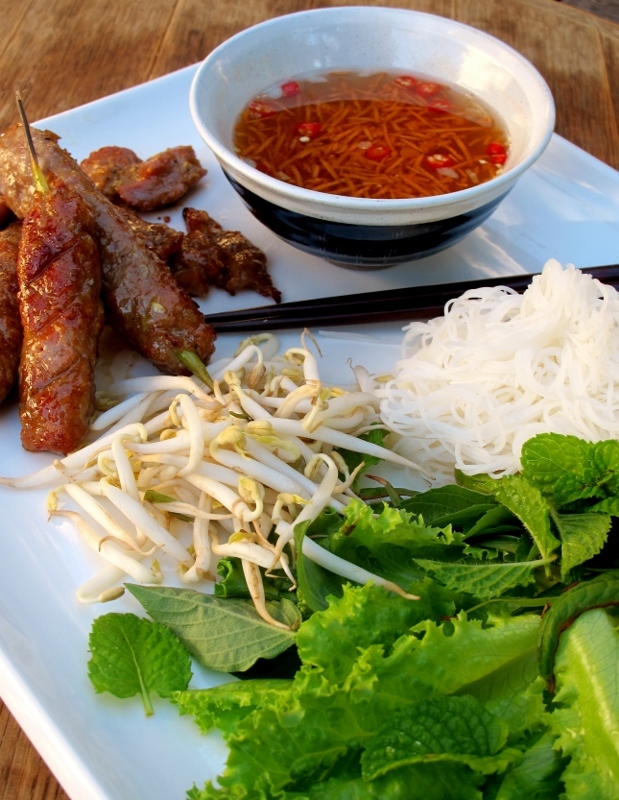 This venerable Vietnamese classic is traditionally made to celebrate Tết, the Vietnamese Lunar New Year, but is popular all year round. Packed full of flavour, this sweet and tender braise of pork is simmered in coconut water and is a firm favourite throughout Việt Nam, especially in the South. The first time I encountered this dish was in a restaurant in Hồ Chí Minh City. My uncle, who was working in Việt Nam at the time, took us out for a lavish Vietnamese dinner and this dish was the undisputed star of the meal. After simmering away for hours in its delicious coconut broth, the pork was achingly tender and sweet, but the real revelation was the generous layer of fat. Soft and rich, yet surprisingly light on the tongue – the fat had been transformed into the true master-stroke of the entire dish. This was pork fat in all its gelatinous glory! Whilst I’ve always made this dish with pork belly, in truth you can actually use any number of cuts of pork, as long as the meat isn’t too lean. 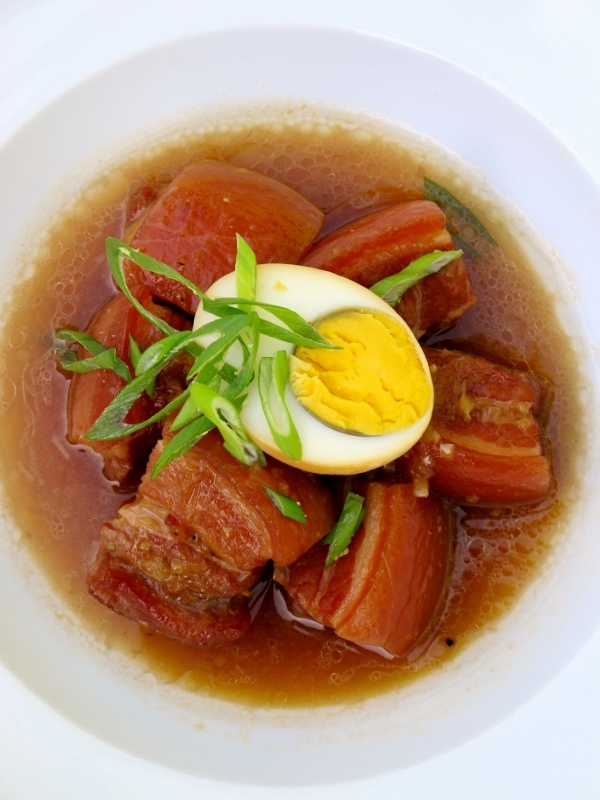 Personally, though, I prefer sticking with pork belly for this dish as it doesn’t dry out from the extended cooking time and the fat imparts a wonderful flavour into the broth. 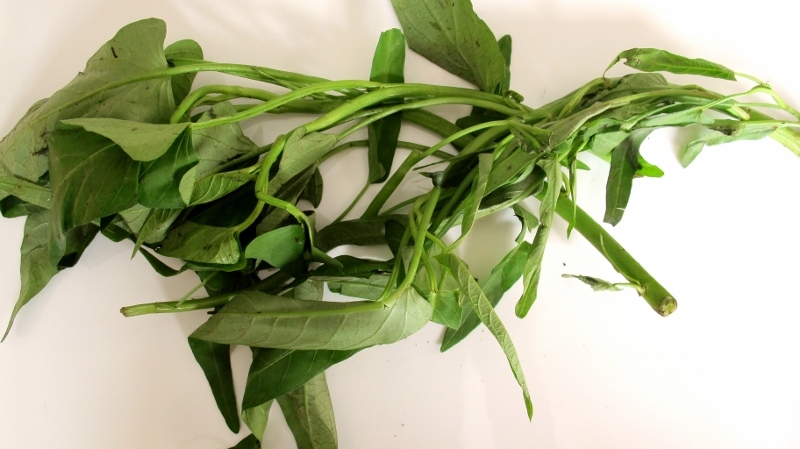 Traditionally eaten with rice and often accompanied with a simple daikon & carrot pickle (Đồ Chua), I also love to pair this dish with some water spinach stir-fried with garlic. Considered an essential component in many classic Vietnamese dishes (such as Bún Chả and Thịt Kho Tàu), caramel sauce (Nước Màu) is perhaps one of the single most important ingredients in Vietnamese cooking. Used to add depth of flavour to a wide range of dishes, caramel sauce also adds colour and imparts a sweet, smoky undertone.